Ideal for use with B8(1/4") staples. 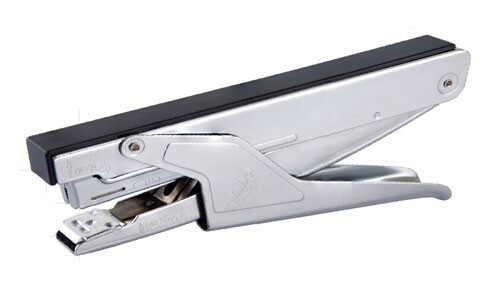 Full strip all metal stapler with plastic top. Quick loading mechanism and in-build reload indicator. Rotating anvil for stapling and pining. One strip having 210 staples of B8(1/4") can be loaded at once.